Won the coveted stallion-making Group 1 Racing Post Trophy at Doncaster as a two-year-old, a race that has also been won by notable sires Vaguely Noble, Green Dancer and High Chaparral. In 2008, Crowded House was ranked the highest British-trained juvenile when given a rating of 120. 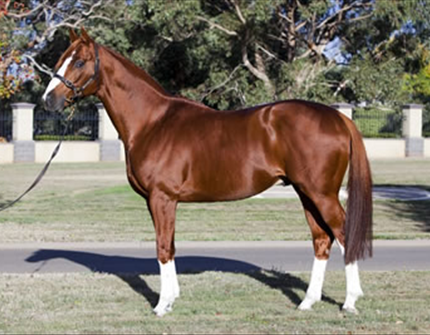 Has the potential to be the best son of Rainbow Quest, who sired Australian based stallion Quest For Fame. Rainbow Quest is also an elite broodmare sire with winners approaching $300 million in earnings. 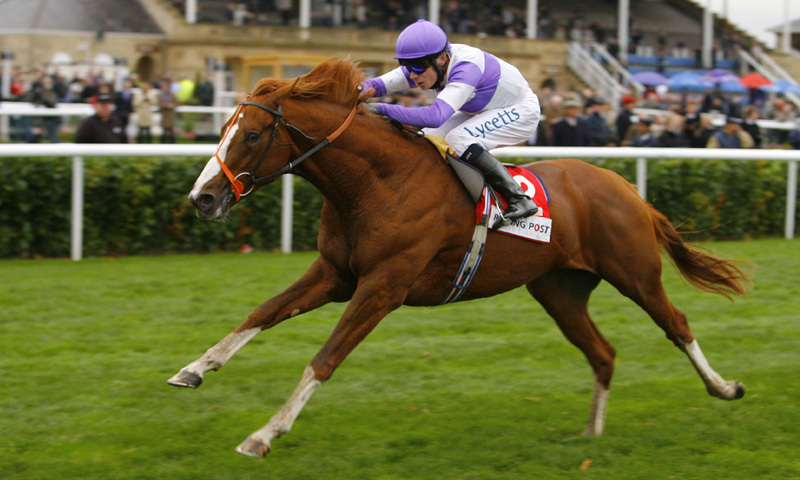 Hails from the immediate blue-blooded family of Chapel Dreams, whose dam is Terlingua, a half-sister to Group 1 sprinter-miler and Champion sire Royal Academy, and also the dam of multiple Champion US sire Storm Cat. Immediate family also contains unbeaten juvenile and multiple Group 1 winner Reckless Abandon, the joint Champion two-year-old colt in France in 2012 and Champion three-year-old sprinter in Europe and Great Britain in 2013.